Kashaw is on sale now until February 11th, that’s only 12 more days! Add him to your collection via the SFG Store! Kashaw will begin shipping on February 18th OR you can get him early at the Las Vegas Open (February 8th-10th). If you’ve already ordered Kashaw or are planning on doing so keep your eye on the blog tomorrow… we might just have an assembly and painting tutorial for you! So, who do you have to choose from? Twiggy, played by special guest Deborah Ann Woll in the December 17th episode ‘The Stowaway’. Eskil Ryndarien, aka the Realmseer. Jarett Howarth… it’ll warm his heart to see you vote for him. Have you painted any of your Vault minaitures and want to show them off to al the Critters out there? 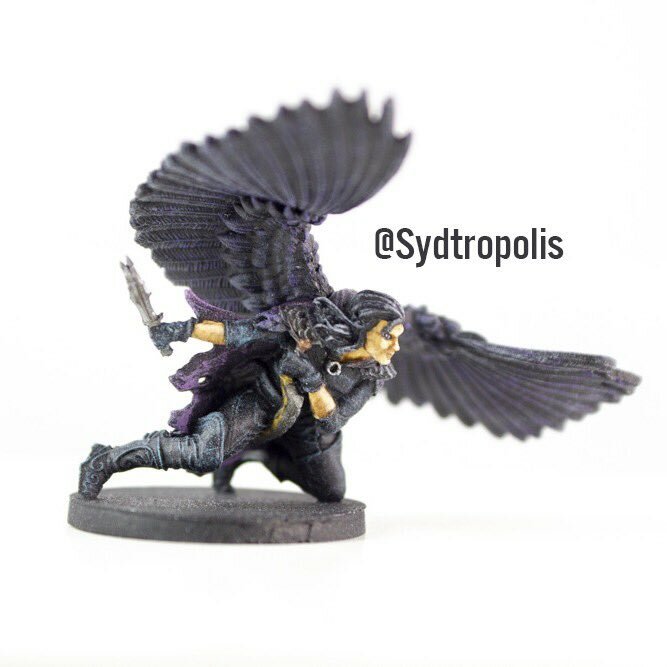 Share your work on twitter using #CrittersPaint, it might just be shared in one of these blogs much like the ones you can see below!